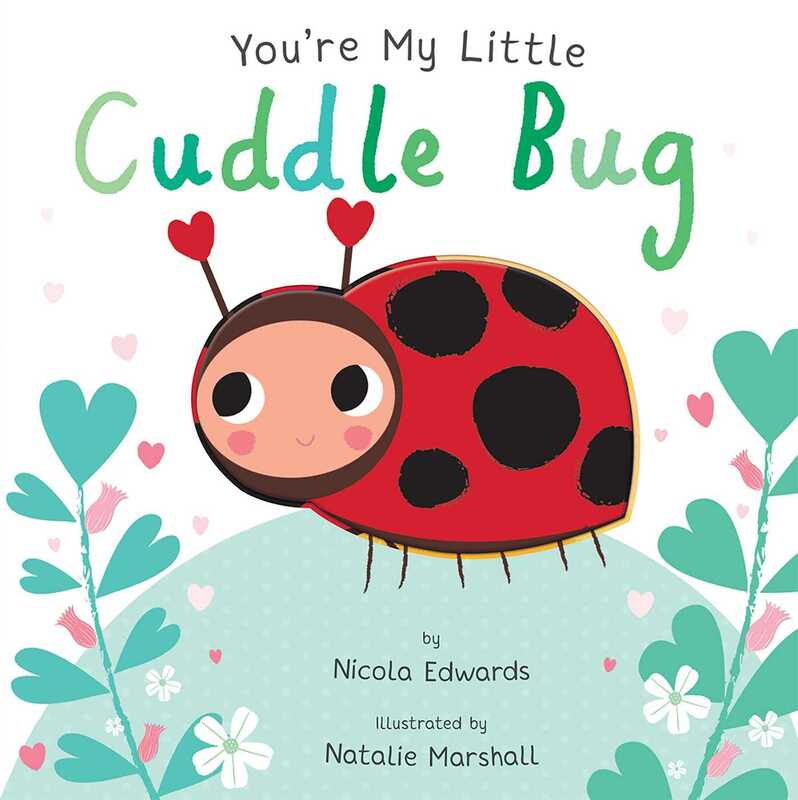 Celebrate your little cuddle bug with this sweet and colorful rhyming board book! Nathalie Marshal is an illustrator, author, and designer. She graduated with an honors degree in graphic design and an illustration award from the Melbourne Art Directors Club. Her illustrations have licensed to American Greetings, Hallmark, and Papyrus and have appeared on packaging for a variety of products—from talcum powder to blueberries. She also produces her own greeting cards for her Little Red Owl label. Nathalie lives near the beach with her bike-loving husband, two busy children, and an Australian Koolie named Obi Wan.